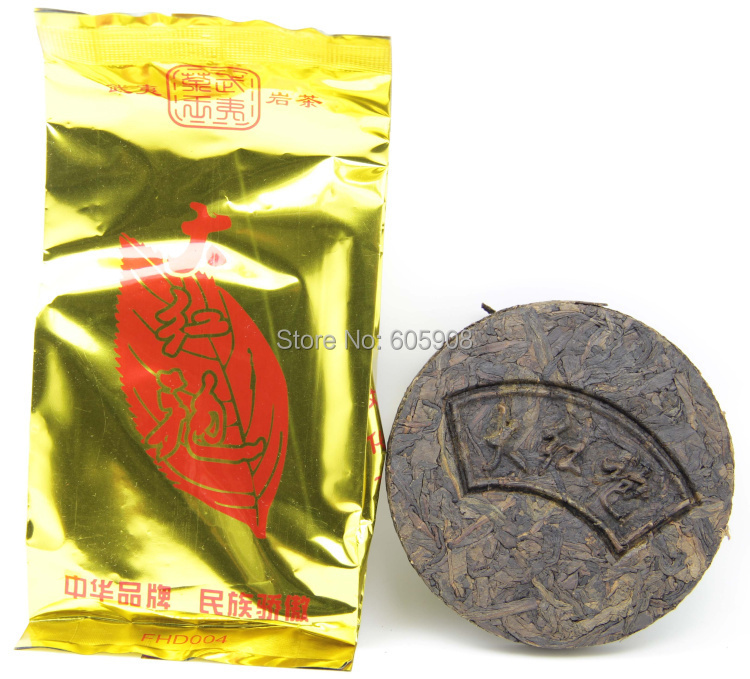 Premium Wuyi Da Hong Pao Mini Tea Cake* Big Red Robe Oolong 5 cake * 250g – Forsale! Among all Bohea teas, Da Hong Pao has the best reputation. Da Hong Pao is a myth of Chinese tea, since so many mythic stories about it but so rare it is–it’s said only a few liangs available each year. The "TRUE" Da Hong Pao is nearly impossible to gain. 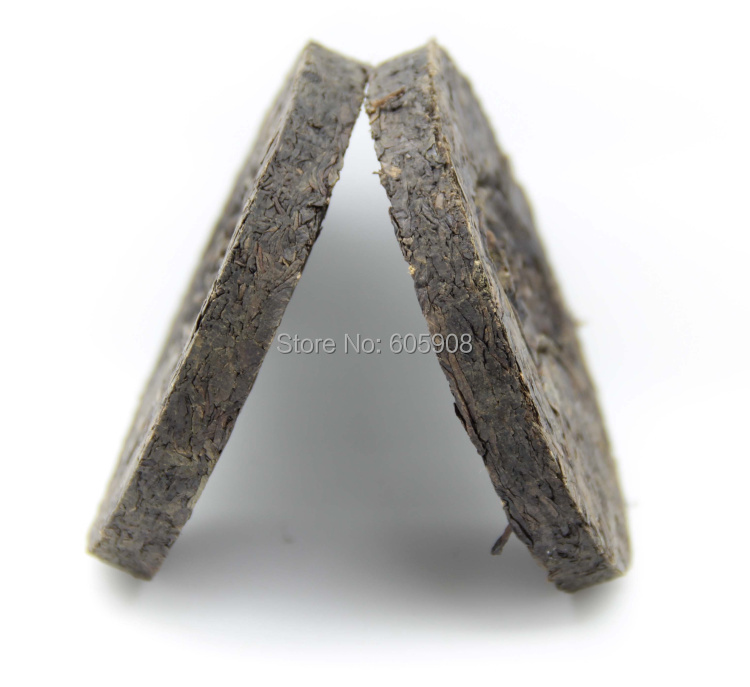 The original Da hong pao is made from the tea plants which grown in a cliff in Wuyi mountain. The location of that cliff is named "Nine Drgaon Cave". Throughout the year, the transudatory fountain from crevices between rocks nourish the four "Da hong pao" tea plants which survive after 1000 years. 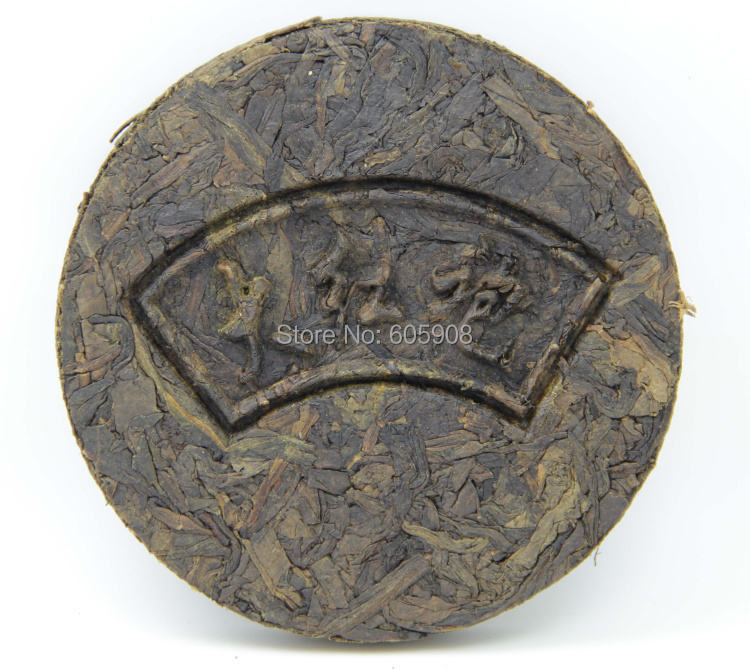 Da hong pao plants is the natural peerless production. 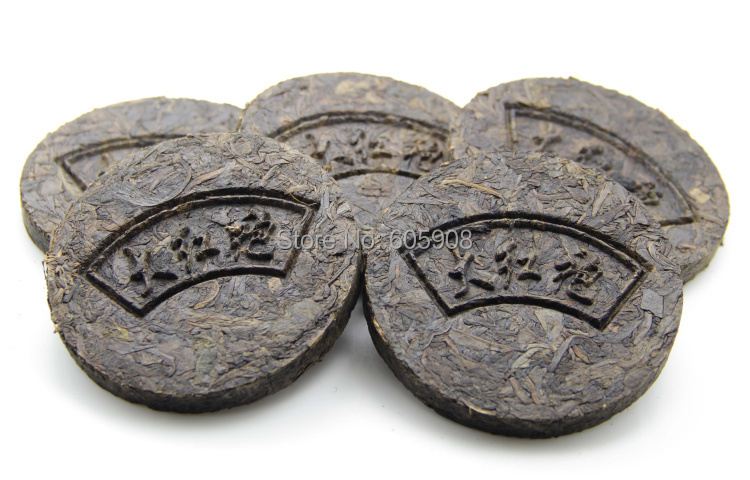 The tightly twisted leaves of Da hong pao are greenish brown in color. The orange tea liquid come with strong floral fragrance. Even after nine infusions, the floral fragrance like sweet-scented osmanthus still remain. After tasting, the fragrance will last in your mouth for long time. 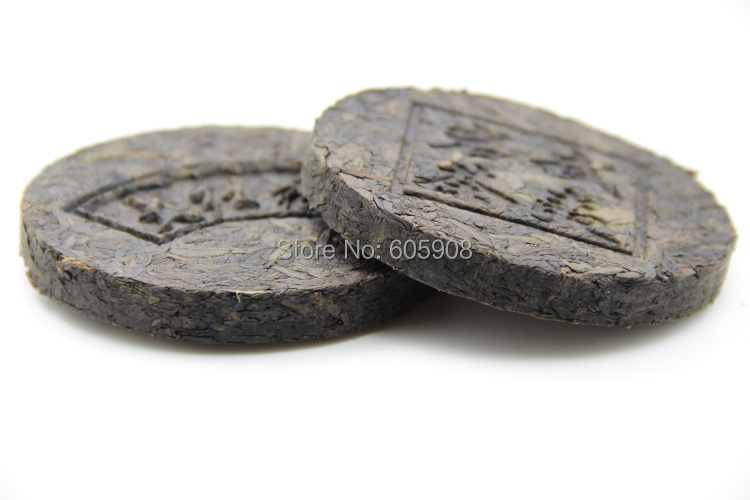 The leaves are pressed into cakes so that they could be preserved in good condition just like pu-erh. The leaves are large, complete, and dark in color. The roast comes through first in the aroma, with a delicate, warm charcoal note which is followed by a pointed touch of flowers. To Enjoy: Place one teaspoon per cup into an infuser, filter or teapot. Switch the kettle off, before it boils, when you hear the water rumbling. Add the hot, but not boiling, water and infuse for three minutes. Serve immediately or remove leaves to prevent spoiling. We sincerely invite you to our store frequently and actually hope to make friends with you. Thank you!!! 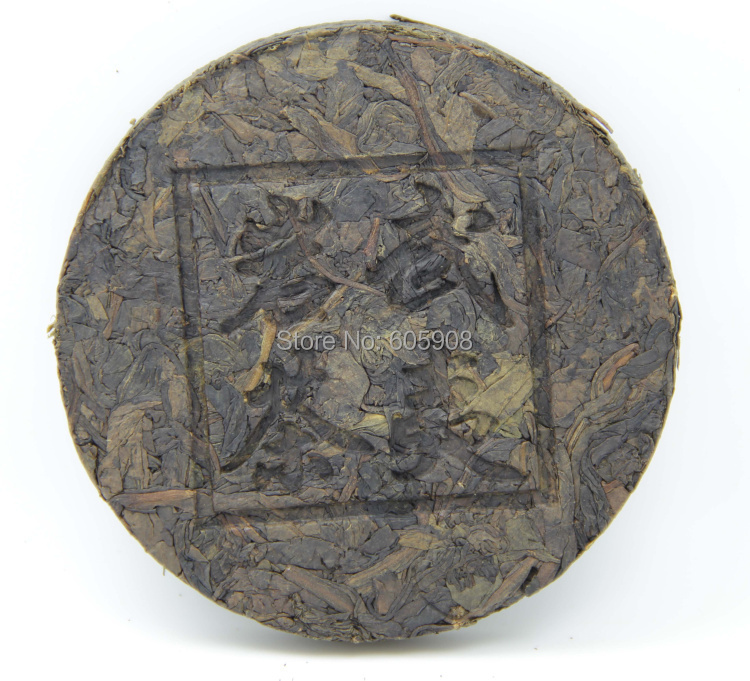 2012 premium Tie Guan Yin Oolong Tea !Free Shipping250g!